Start taking classes at ALTA Fitness and Nutrition and other studios! ALTA Fitness and Nutrition offers body weight focused boot camp style classes as well as nutritional guidance. The class utilizes all that Alta Plaza Park has to offer working in cardio, strength, and endurance. Be ready to sweat while watching the sun rise over the city. 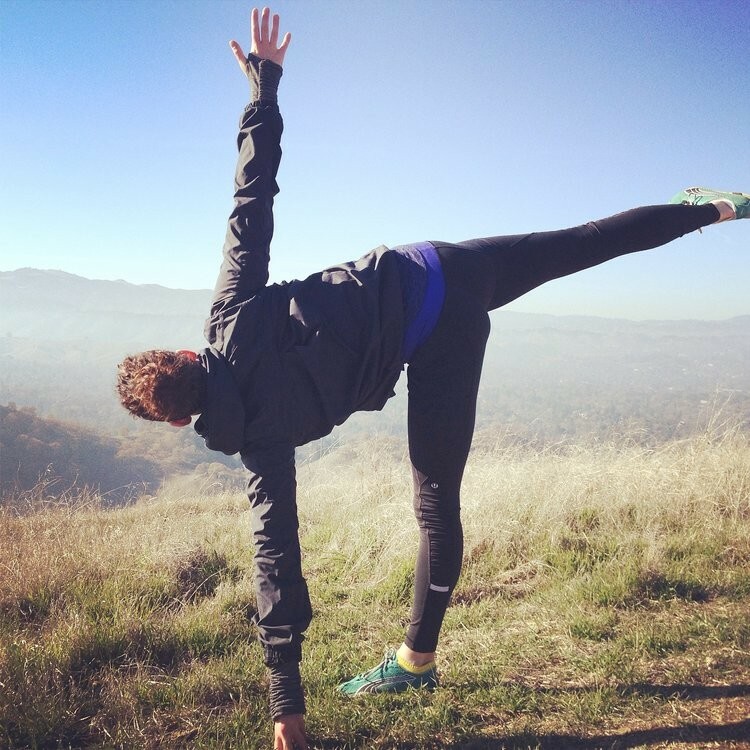 Katie is a San Francisco based Dietitian rooted in the idea that food is meant to be loved and celebrated. It powers one's everyday life from the inside out. Katie encourages clients to find their own healthy relationship with food so that it adds to your life instead of distracting from it. They utilize all Alta Plaza Park has to offer to ensure a well rounded, challenging workout. Please meet at the corner of Jackson and Scott. Favorite class of the week! High energy, attentive instructor, beautiful surroundings.